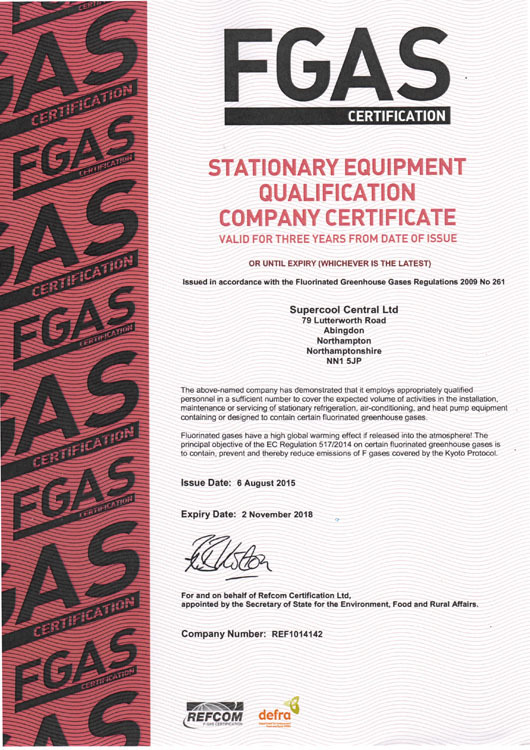 A UK register of pre-qualified construction services for both public and private sector procurement. 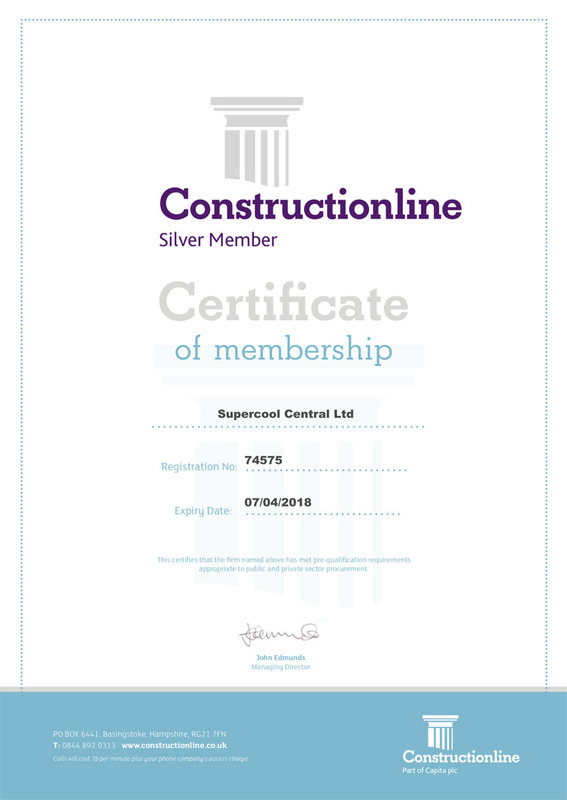 ConstructionLine is a part of the Department for Business Innovation & Skills (BIS). 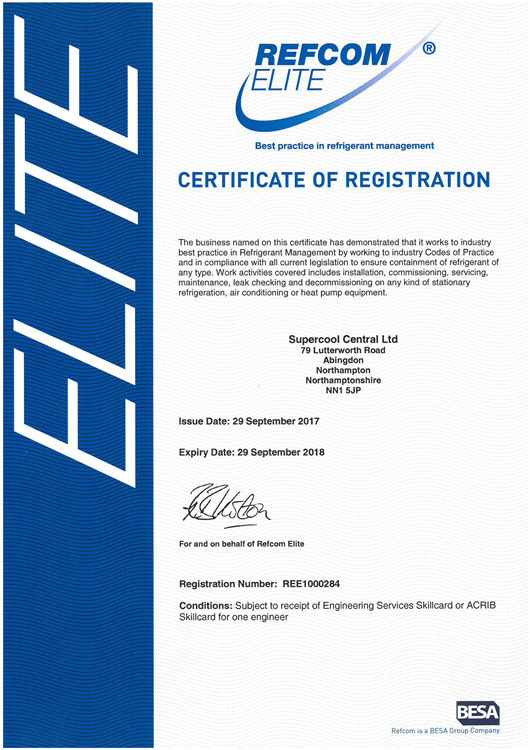 The Refcom Elite Register - The register of companies competent to handle refrigerants in the UK. 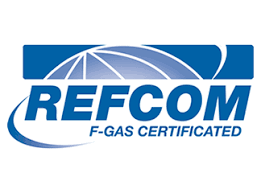 Refcom Certification Ltd - Appointed by DEFRA to issue company certificates under EU/UK F-Gas Regulations 2009. 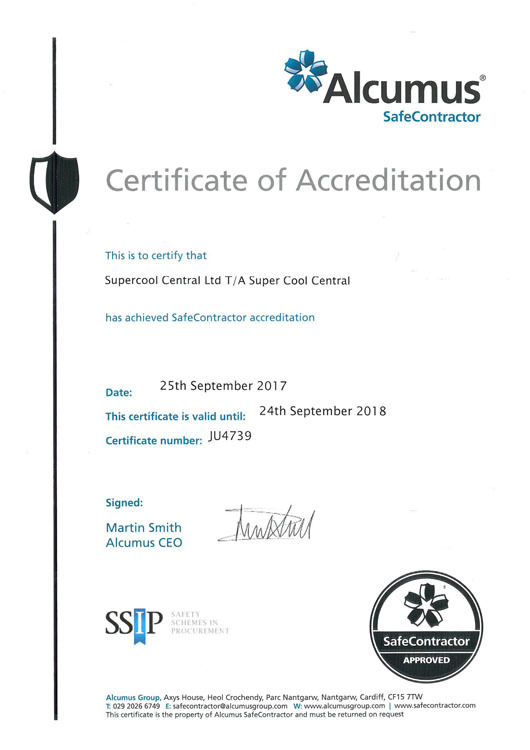 SAFEcontractor is a leading Health and Safety pre-qualification assessment scheme. 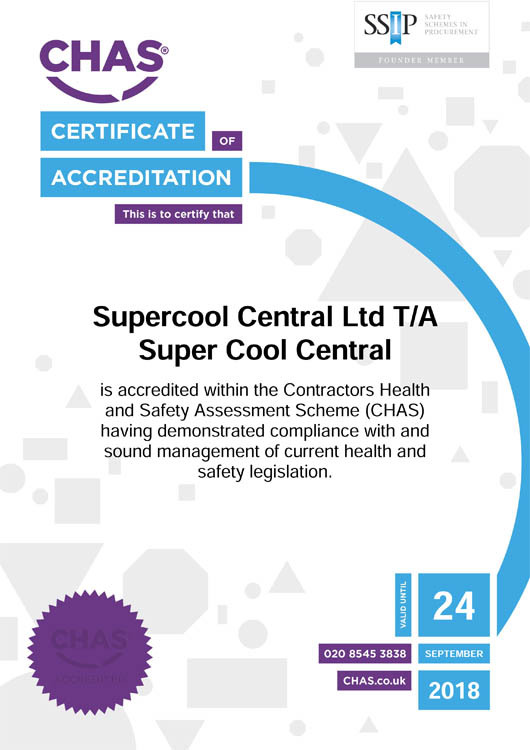 Under which businesses are vetted on their HS & E policies and procedures, as well as their safety record. 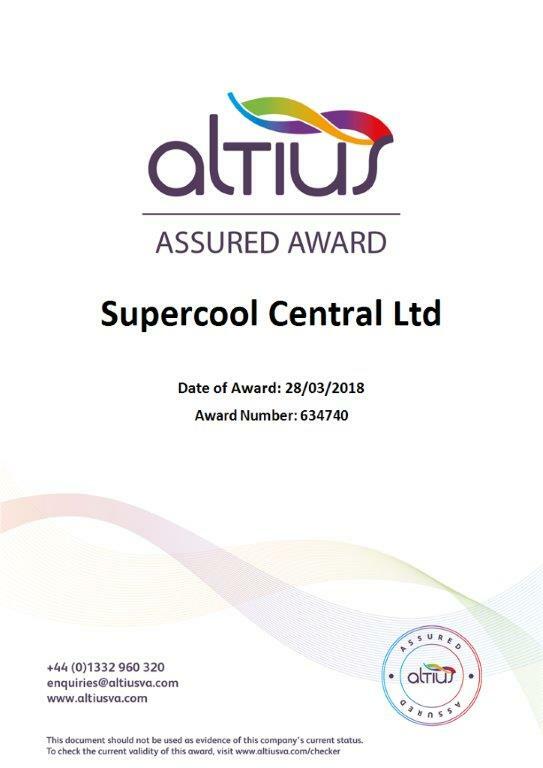 Members of the SSIP (Safety Schemes In Procurement), members of The British Safety Council, ROSPA Member, FSB Member, BSI UKAS, assuring customers of conformity to HSE regulations.